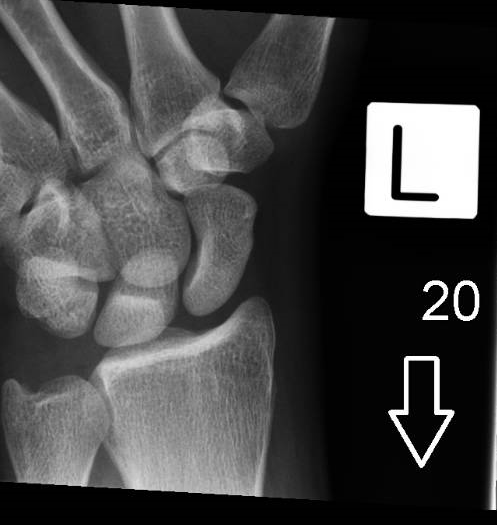 These images show degenerative changes in the wrist associated with scapholunate dissociation. 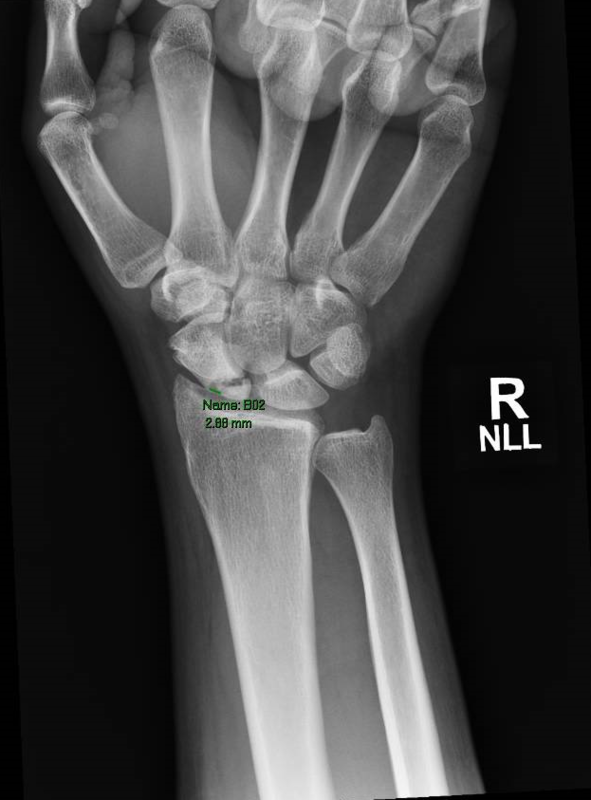 Note the widening between scaphoid and lunate. 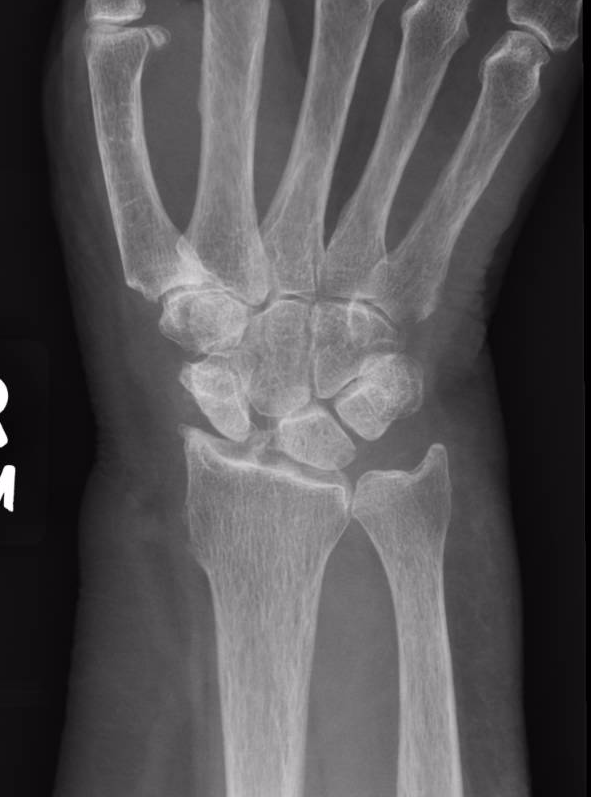 If missed early on, these injuries will result in marked degenerative changes to the wrist joint and associated pain & loss of function. 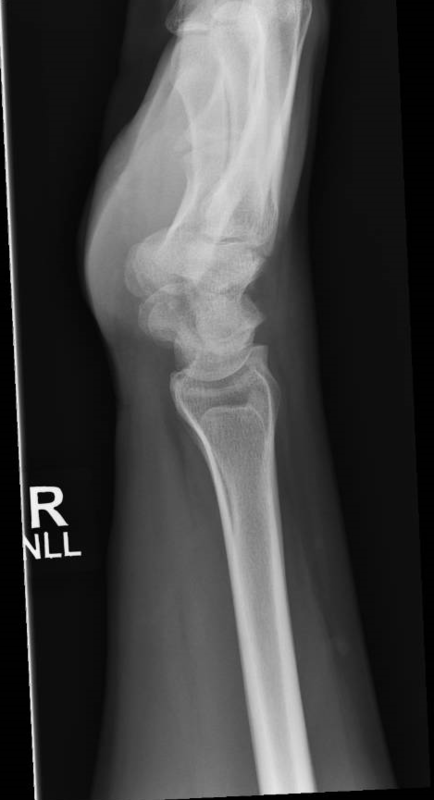 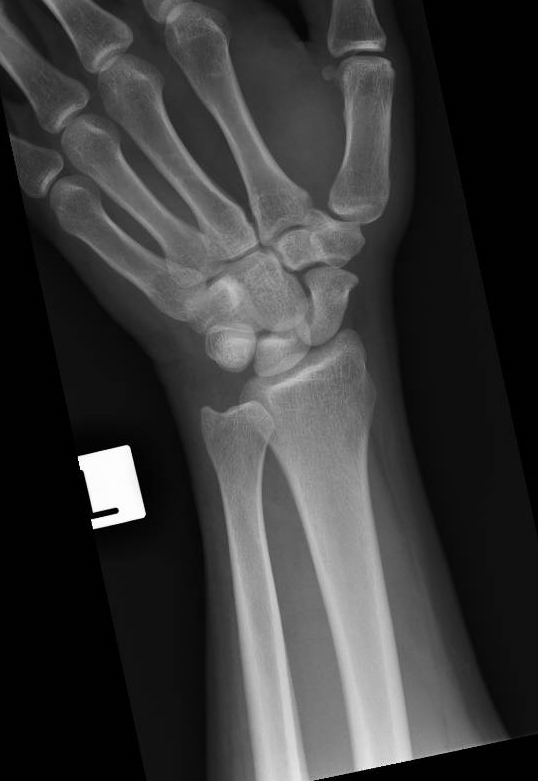 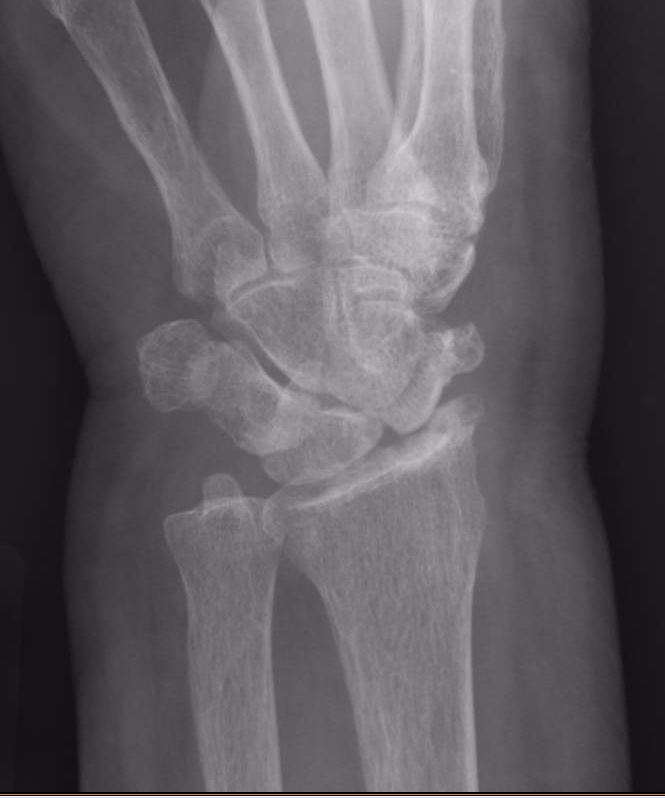 The following are images of an acute scapholunate injury. 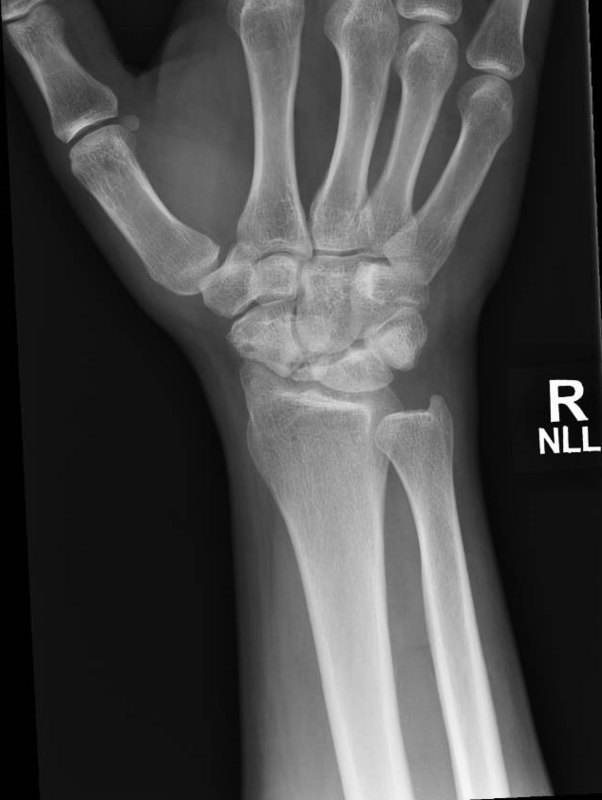 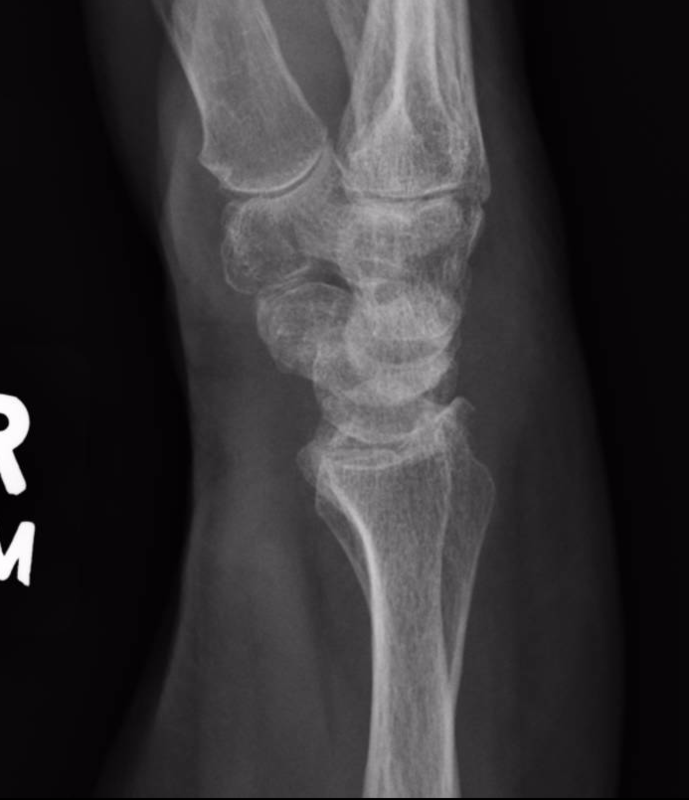 The following images are of a missed proximal pole of scaphoid fracture (5 years old) which has failed to unite.